Where do you guys search jobs? Indeed.com is a great source for job searches. LinkedIn as well. 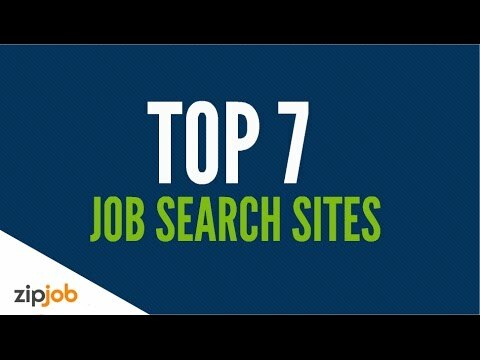 But now you can search online for jobs and top portals appear on the top search.